Kids generally LOVE baby animals and puppies are often a favourite. Help kids to remember the baby names of animals and create a colouring book with the most common animals and their young. Learning the names of baby animals isn't always easy, particularly when kids call animals by other names. Quite often a puppy is the name for every dog littlies see. 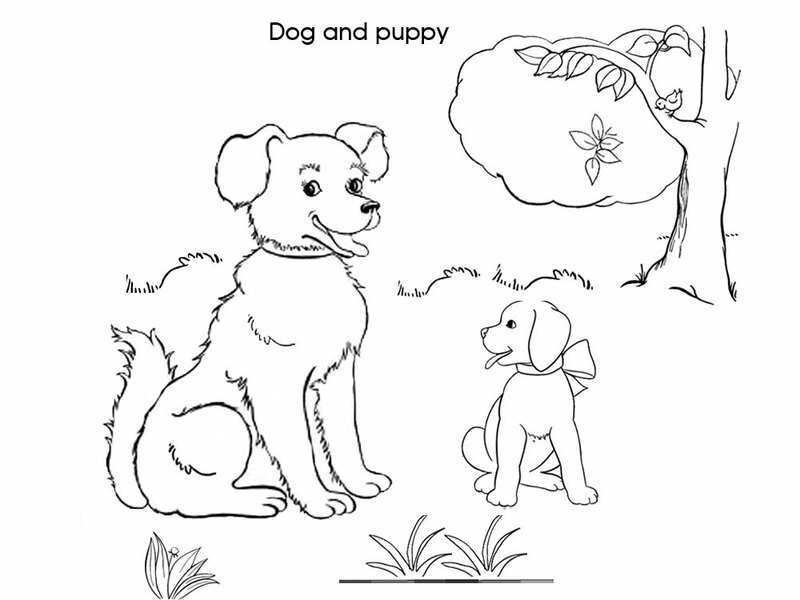 Teach them that the adult is a dog while the baby is a puppy with this FREE printable colouring page.